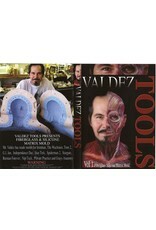 Mr. Valdez is a world renowned mold-maker. 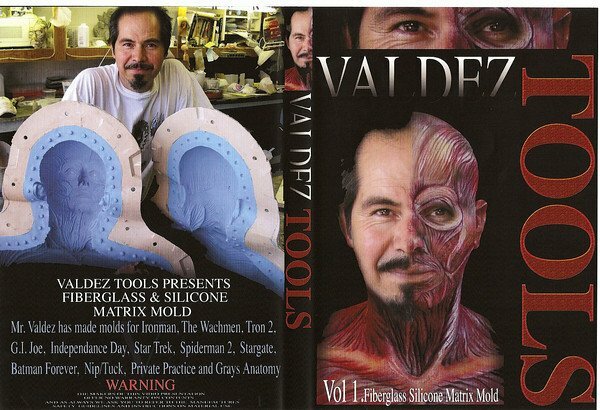 He's made molds for Ironman, The Watchmen, Tron2, G.I. Joe, Independence Day, Star Trek, Spiderman2, Stargate, Batman Forever, and Grays Anatomy. This video will teach fiberglass & silicone matrix molding.